Tis better when we give because then you receive. And in this case, it’s more. It’s that time of year, when Chevy begins lifting holiday spirits in a big way. Why stop into Bob Maguire Chevrolet this holiday season? Because we know you’ve been nice. And since you’ve successfully avoided the naughty list, you’re invited to unwrap some holiday magic during our “Chevy’s Giving More” Event. So how are we giving more? How about more MPGs from cars like Cruze Eco, with an EPA estimated 42 MPG highway1. Or more value from Malibu, a Consumers Digest “Best Buy” two years running. There’s also more reliability from trucks like Silverado—the most dependable longest-lasting full-size pickups on the road2 and every Chevy car, truck SUV and crossover comes with a 100,000-mile/5-year Powertrain Limited Warranty3 giving you more confidence and 40,000 more miles than Ford or Toyota. And of course we’re giving you more savings on our entire Chevy lineup. In fact, the year-end deals are so good that holiday spirits are on the rise at Bob Maguire Chevrolet. This holiday season enjoy special incentives on special vehicles during the “Chevy’s Giving More” Event, November 15th—Jan 2nd. And while you’re there see how Bob Maguire Chevrolet and their employees are giving more, out of the kindness of their hearts, to communities in need. Chevy Equinox is the crossover designed with you in mind. From the daily commute to the activity filled weekend, see how this sleek and versatile vehicle makes any trip you take it on more of an adventure. From the trip to the cider mill or to a weekend filled with hiking and camping, Equinox is the versatile vehicle ideal for lifestyles on the go. This crossover also has the flexibility and functionality that has become synonymous with Chevy. The available AWD makes this crossover great for long drives to see the fall color change, or traveling to that remote camping location with the assistance of OnStar turn-by-turn navigation. The Chevy Equinox is the traveling companion you’ve waiting for. With eighteen (18) storage areas, Equinox gives you the space to store your gear in anticipation for that spontaneous after work hike and cargo bins to store your reusable grocery bags. The deep center console is a convenient location to hide your valuables, such as your laptop or purse while you are out experiencing your world. Chevrolet’s toughest, most- refined midsize sport utility vehicle, the TrailBlazer, made its global debut today at the opening of the Dubai International Motor Show in the Middle East. The robust seven-seat show vehicle previews Chevrolet’s latest SUV offering, which will be sold around the world, beginning with Thailand in early 2012. The new-generation TrailBlazer combines the hauling and towing capability of a body-on-frame SUV with the ride comfort and efficiency of a crossover. Developed in tandem with the all-new Chevrolet Colorado pickup by GM do Brasil, it shares the same architecture as its truck sibling, with a chassis tuned to combine heavy-duty off-road capability with refined city driving. The show vehicle features an all-wheel-drive system and is powered by GM’s new 2.8-liter Duramax turbo-diesel engine, which features a variable-geometry turbocharger for an optimal combination of performance and fuel economy. “It is a reflection of the importance of the Middle East market for General Motors that a vehicle as important as TrailBlazer is making its global debut at this show,” said GM Middle East Operations President and Managing Director John Stadwick. “Without question, the new TrailBlazer will be one of the biggest and toughest members of the Chevrolet family – the perfect vehicle to take on the Middle East’s competitive midsize SUV segment. TrailBlazer’s bold road presence was created by the GM South America Design Center in São Caetano do Sul, Brazil, and shares a number of design cues with its sister vehicle, the Chevrolet Colorado. Exterior highlights include a “body in-wheels out” design that delivers high approach and departure angles. A dramatic power dome in the hood combined with a raised cowl gives the TrailBlazer a strong, purposeful appearance. Higher-mounted dual projector headlamps are positioned beneath the power dome, emphasizing the visual strength in the face of the vehicle. Also prominent is the contemporary dual-port grille – an unmistakable Chevrolet cue – that carries a three-dimensional grille mesh. It is complemented by polished aluminium decor trims in the fascias, rockers, belt line, tailgate and roof rack. Tri-coat pearlescent white exterior paint and integrated LED front and rear fog lamps provide a premium appearance. Exterior mirror-mounted LED turn signals. Signature Chevrolet cues continue inside, conveying spaciousness, flexibility and an upscale appearance in all control interfaces. With a flowing instrument panel, integrated center stack, and signature Chevrolet dual cockpit design, the interior of the all-new TrailBlazer combines car-like characteristics with the boldness expected of a true SUV. The seven-passenger interior offers intuitive three-row tumble and/or fold-flat seat versatility and best-in-class spaciousness in the third row. Contrasting trim used with the light-colored leather seating, mat dark wood trim accented with chrome, and dual-grained surfaces used on the upper and lower IP provide a premium feel. A number of storage compartments are located throughout the interior, including a covered center bin for concealment of valuable items, and a large, dual glovebox. Other features include a dual-zone, digital climate control system and the latest in infotainment technology. 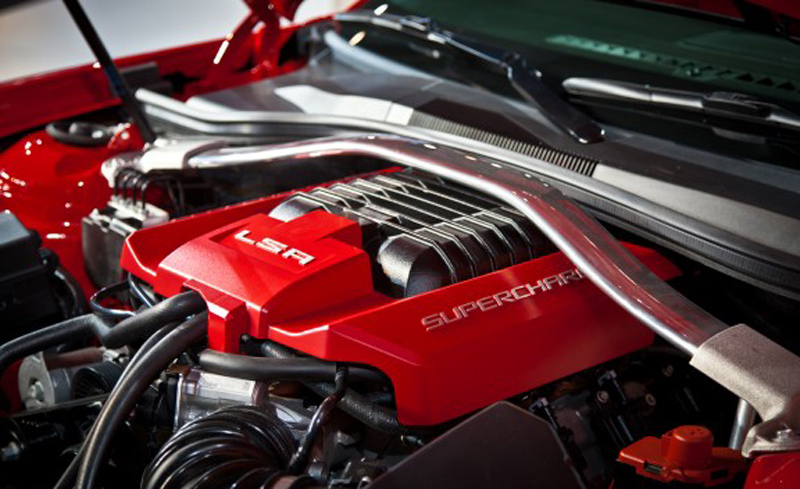 It’s small, packs a big punch and has finally arrived at Bob Maguire Chevrolet. 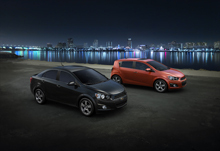 Introducing the all-new 2012 Chevrolet Sonic. The Sonic is the only small car assembled in the United States1. Available in Hatchback or Sedan. And is ready for some fun. Are you game? Both Sonic Sedan and Hatchback achieved 0-to-60 mph in 8.2 seconds on the test track with the available ECOTEC® 1.4L turbocharged engine and its 6-speed manual transmission. Sonic is storming ahead with the only turbocharged engine in its class, which offers the most available torque in its class. In addition to delivering a crisp, quick steering experience and traction control, Sonic offers an EPA-estimated 40 MPG highway2. It’s also the first and only car in its class3 with 10 standard air bags4 along with the support of OnStar®5 standard for the first six months. No wonder it’s a IIHS 2011 “Top Safety Pick”. Are we going overboard with hype? Not really. More like over a 100-foot high platform built with shipping containers. Check out the video at http://letsdothis.com/. While you’re there sign up for “The Game of Firsts” for your chance to win a Sonic by competing in cool challenges. Score points, earn badges and you might win one of 8 Sonics given away from December through March. So stop by Bob Maguire Chevrolet and check out the all-new Sonic. The most fun-to-drive small car, now seeking owners. Are you a Costco Card Member? Silverado, Tahoe, Suburban and Traverse models! 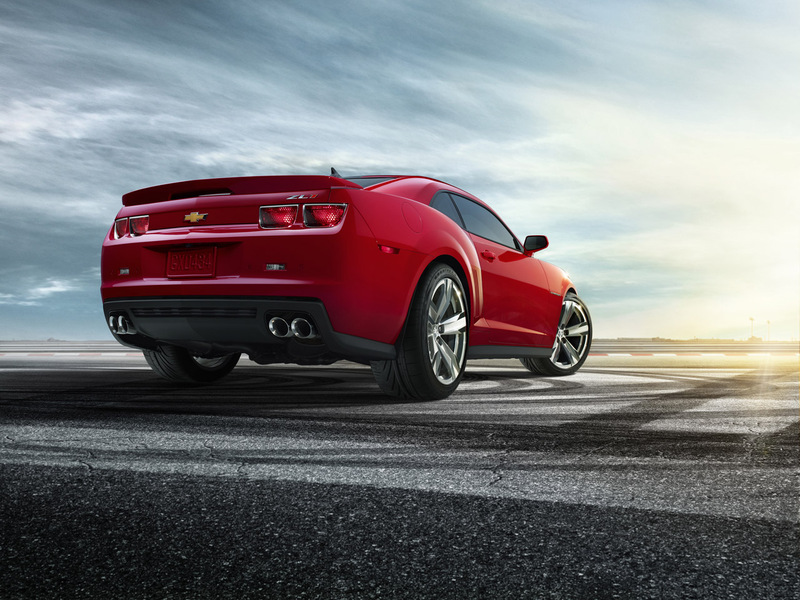 Get a $500 gift certificate to Costco w/ the purchase of your new Chevy! If you’re in college, a graduate program or even a recent grad, this discount can save you hundreds — even thousands — on an eligible, new Chevrolet, Buick or GMC vehicle. Here’s everything you need to know about the GM College Discount Program. Shop for vehicles. View current incentives and promotions. Get pricing examples. And much more. A diploma dated no more than two years before the vehicle purchase or lease, from a four-year bachelor’s degree, a registered nursing degree, a two-year associates degree or a graduate degree program. 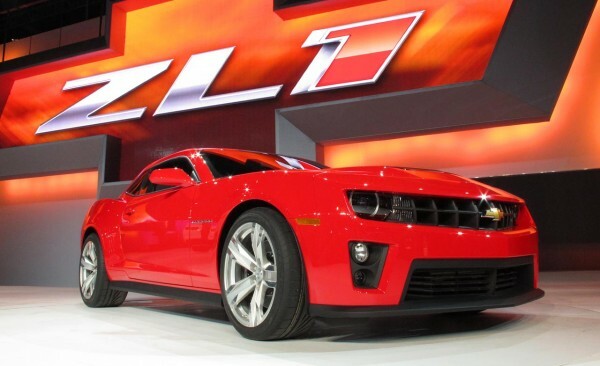 Almost every new and unused 2010 and 2011 Chevrolet, Buick and GMC vehicle is eligible. To see a list of excluded vehicles, go to the “Get Answers” tab on the home page and select What Vehicles Are Eligible. Some other models may have limited availability. Eligibility of GM vehicles may change at any time without notice. As an eligible college student, grad student or recent graduate, you can purchase vehicles at the Preferred Price, which is a special discounted price that is less than MSRP. You may purchase/lease up to two eligible, new and unused vehicles per year. This program is available through all participating U.S. GM Dealers and is voluntary on the part of the dealers. Dealer participation is on a vehicle-by-vehicle basis. Please inform Bob Maguire Chevrolet of your intention to use the GM College Discount during your first contact with your dealer. If your dealer elects not to participate, you may visit another dealer. How do I get the GM College Discount? Visit gmcollegediscount.com to request your authorization number and print it out. Then bring it to your salesperson at your Bob Maguire Chevrolet, along with proof of program eligibility, to receive your vehicle discount. Can I combine the GM College Discount with current incentives? Yes, in most cases. Visit Bob Maguire Chevrolet for details on eligible incentives, or view current incentives at gmcollegediscount.com to see how the values add up. Can I order a vehicle through this program, rather than choosing one from my GM Dealer’s inventory? Yes, you can receive the discount when you order through Bob Maguire Chevrolet. Can I combine this with any GM reward card Earnings? Yes, you can combine the GM College Discount with Earnings from any one of the GM reward cards. Earnings from the GM reward cards are in addition to most current incentives GM may offer. How can I apply for a GM reward card? You may apply online anytime for any GM reward card at gmcard.com. Do I have to purchase or lease through Ally? You do not have to purchase or lease through Ally. No. Any additional dealer-installed options, conversion/up-fit packages, General Motors Protection Plans and other extra-charge items will be supplied at a price agreed upon between the customer and Bob Maguire Chevrolet. Yes, if the vehicle has less than 7,500 miles and a dealer demo allowance has not been paid on the vehicle. See your dealer for details. Please contact Bob Maguire Chevrolet for more information about trade-ins. Bob Maguire Chevrolet will be able to provide details on the down payment of your chosen vehicle. How long do I have to keep the vehicle to qualify for the GM College Discount? Eligible vehicles must be retained for a minimum of six (6) months from the vehicle delivery date. No, however, vehicles can be co-titled. Questions about vehicle features, pricing, model eligibility, leasing and incentives should be directed to Bob Maguire Chevrolet. You can also visit gmcollegediscount.com for more information. Click on the “I’ve forgotten my username” link on the login page and you will be prompted for your name and address. After the system has validated your information, you will be prompted to enter the answer to the secret question you selected during registration. After you provide the correct answer, your username will appear and you will be prompted to enter your password. Click on the “I’ve forgotten my password” link on the login page and you will be prompted for your username. Once the system has validated a correct username, you will be prompted to enter the answer to the secret question you selected during registration. After you provide the correct answer, you will be prompted to reset your password. 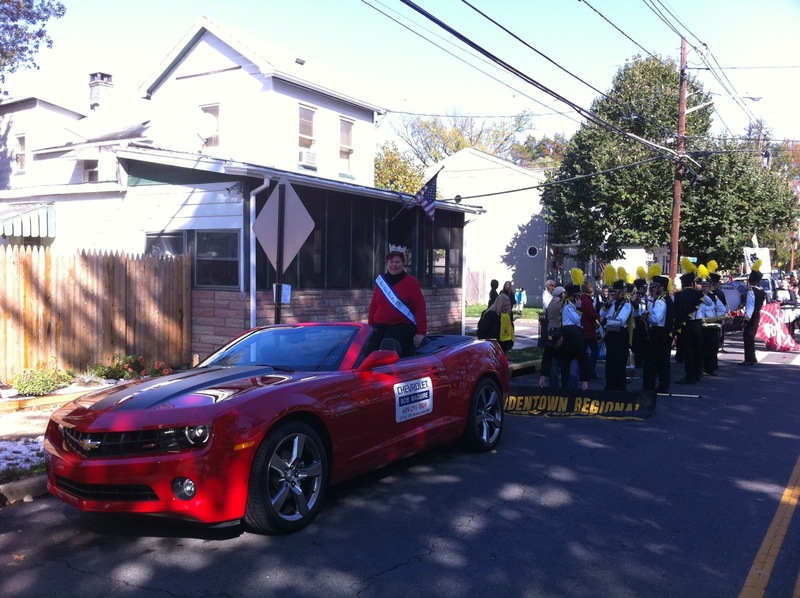 Bob Maguire Chevrolet had a wonderful time at the Bordentown Halloween parade this past Sunday, October 30th 2011 ! The marching bands were great and all of the floats looked incredible! Bob Maguire Chevrolet is proud to be a part of the Bordentown, NJ community and is looking forward to being a part of the parade next year! 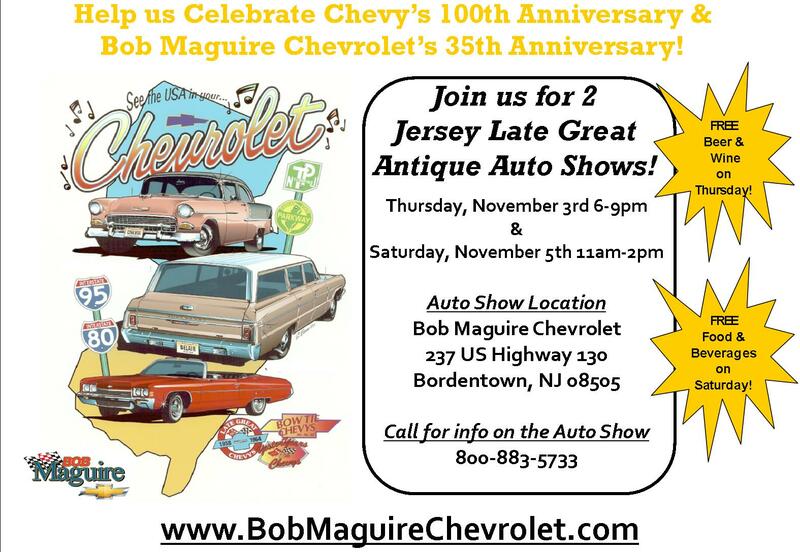 Stop by Bob Maguire Chevrolet for a FREE Antique Auto Show!